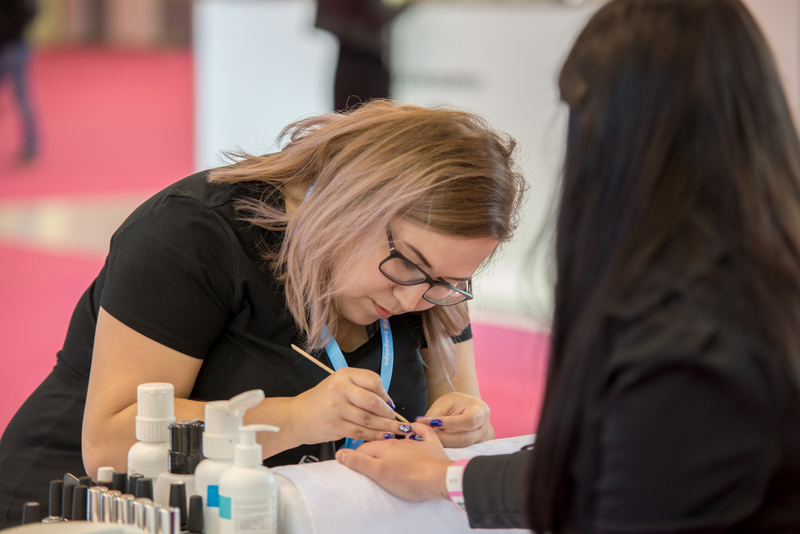 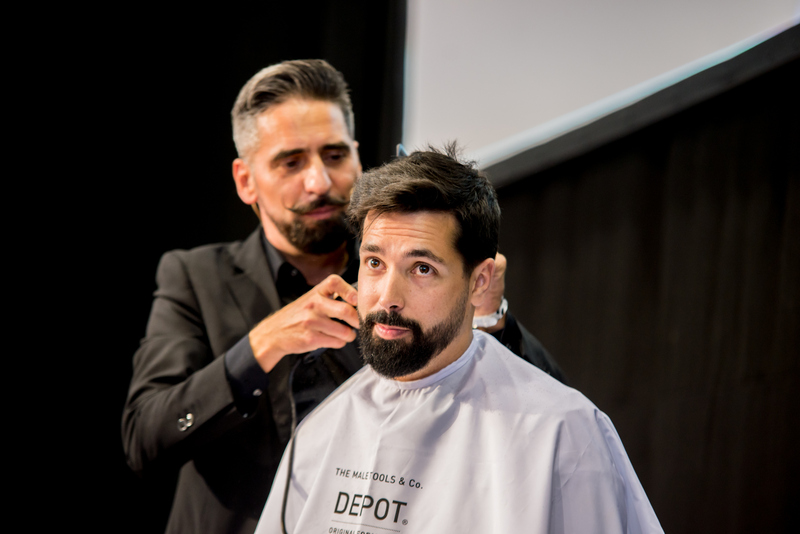 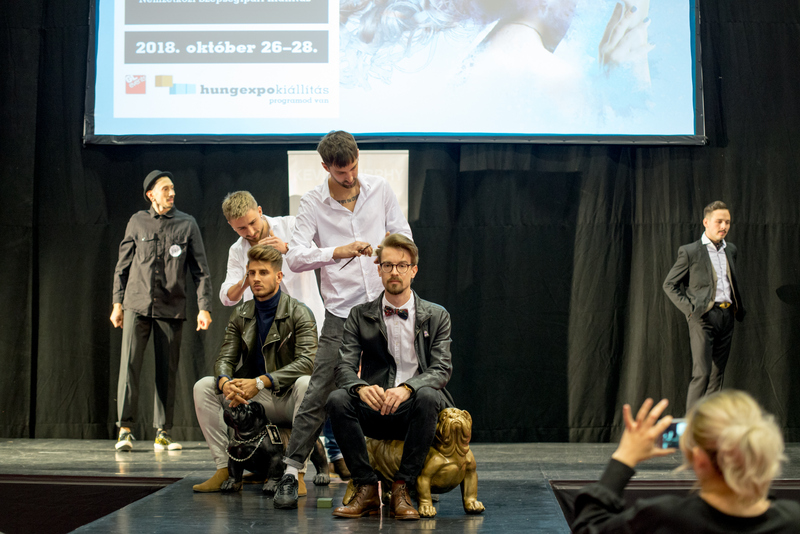 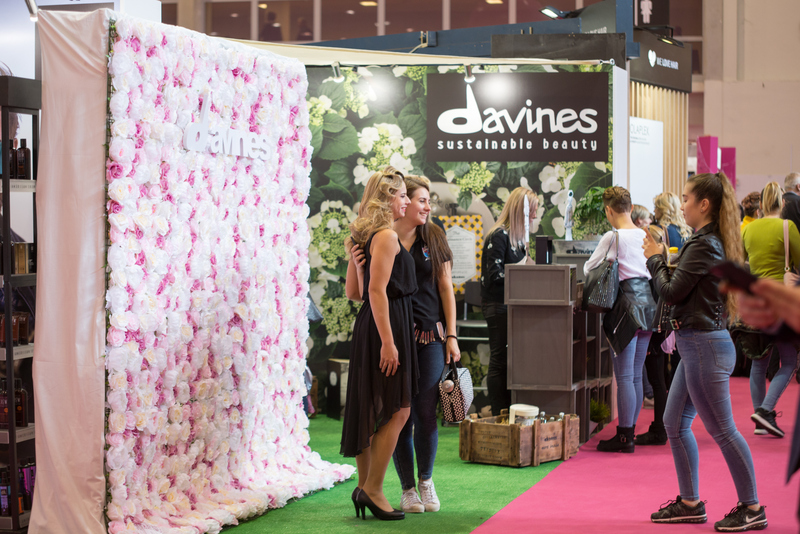 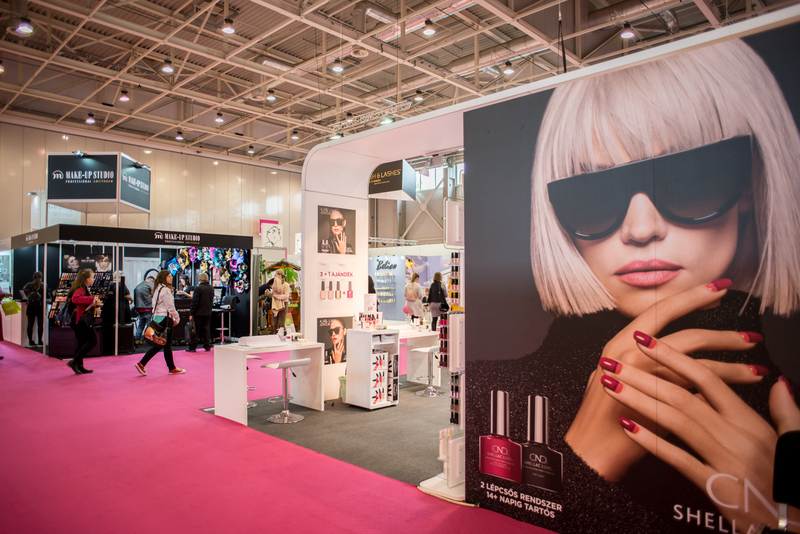 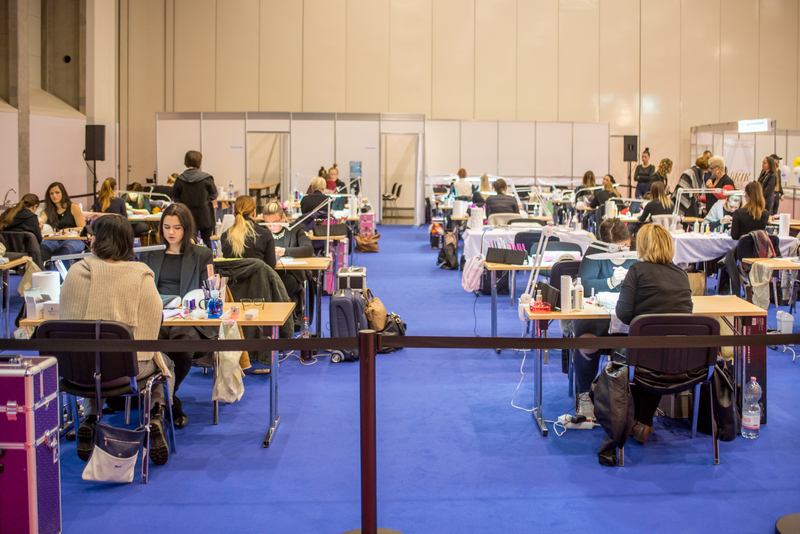 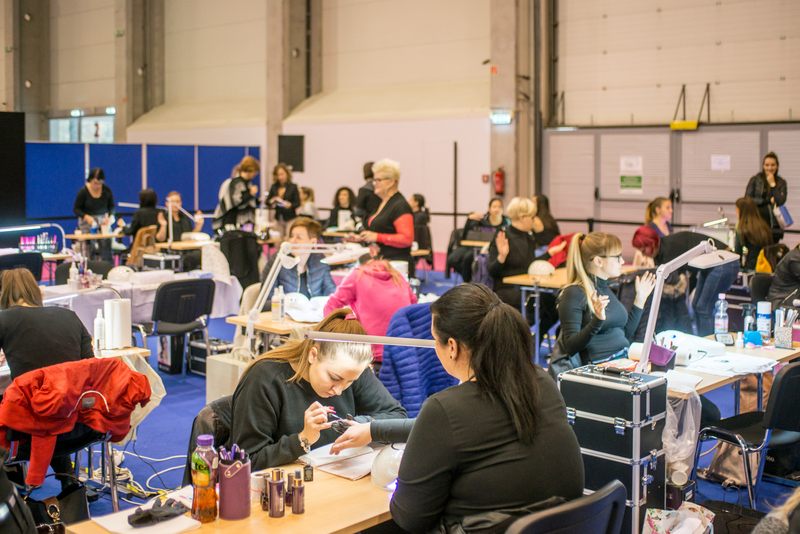 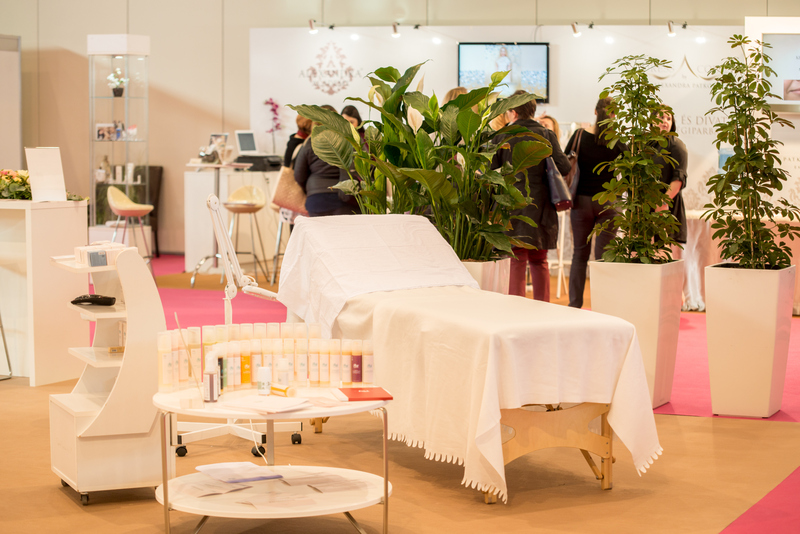 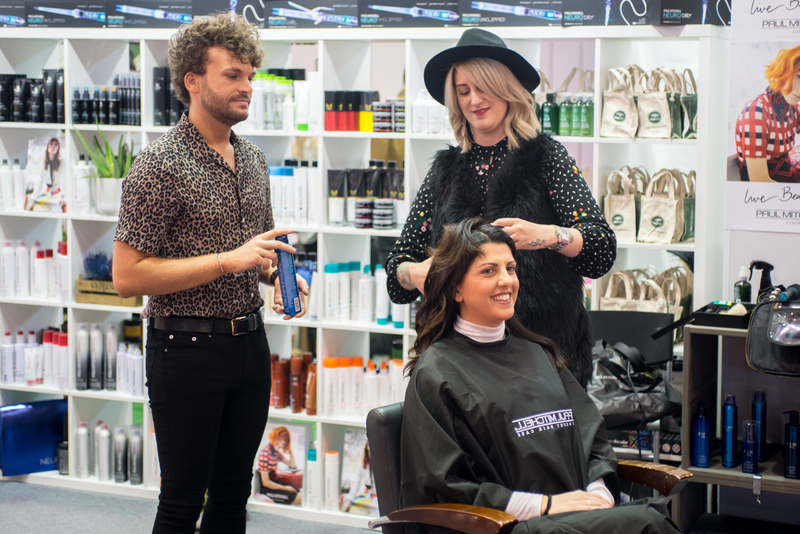 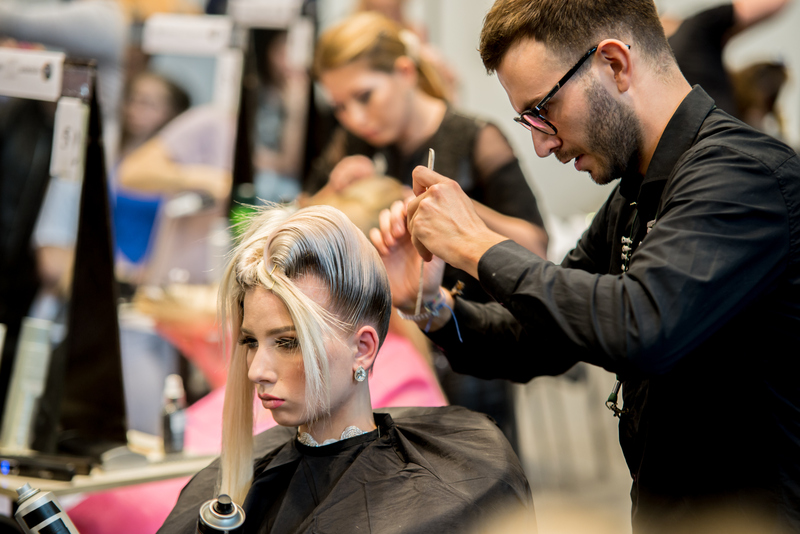 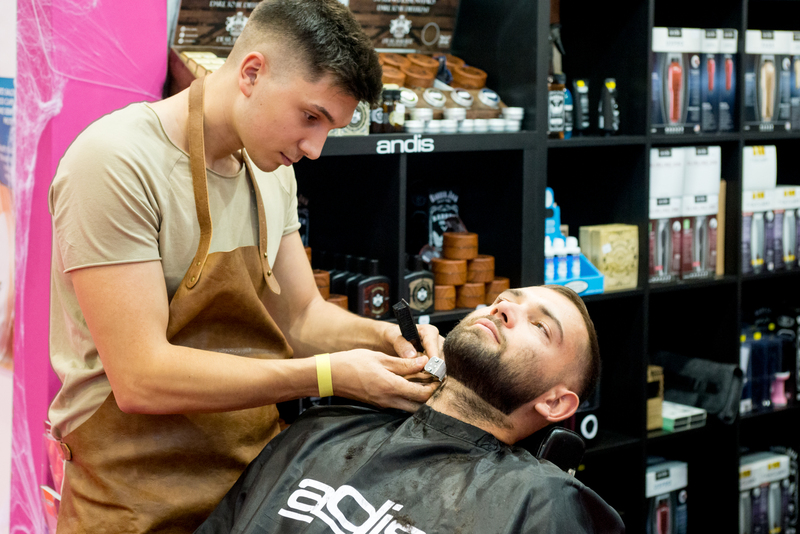 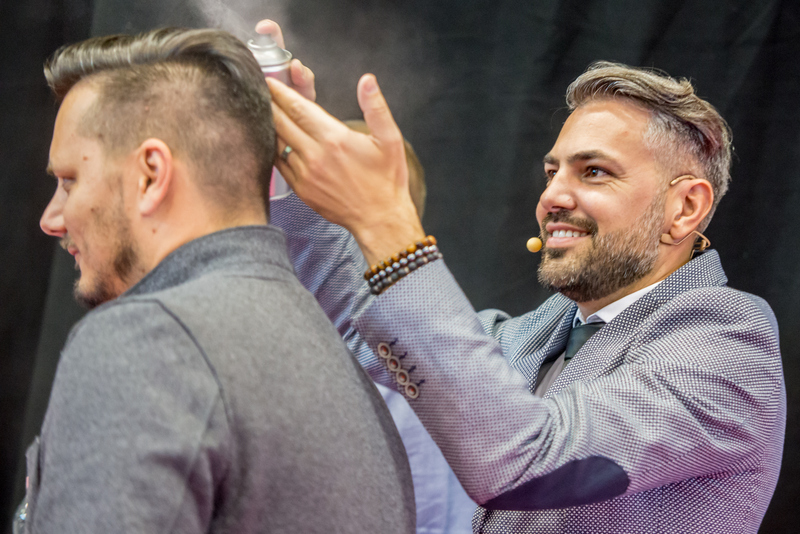 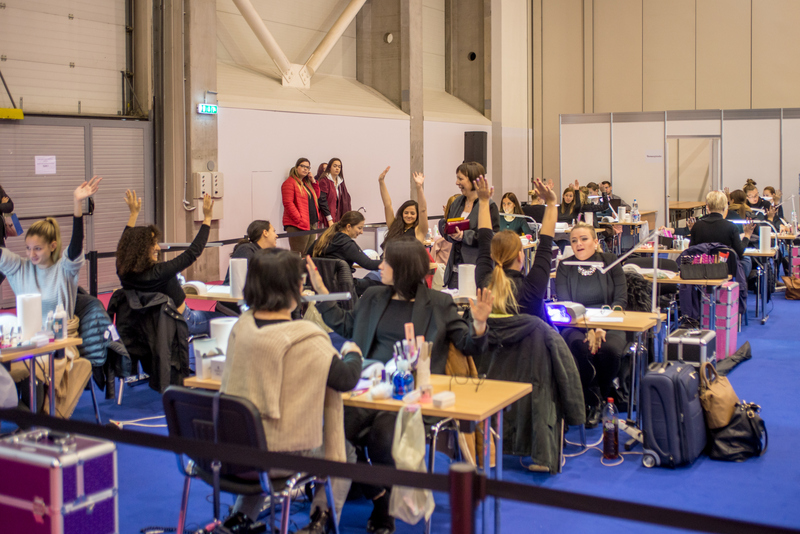 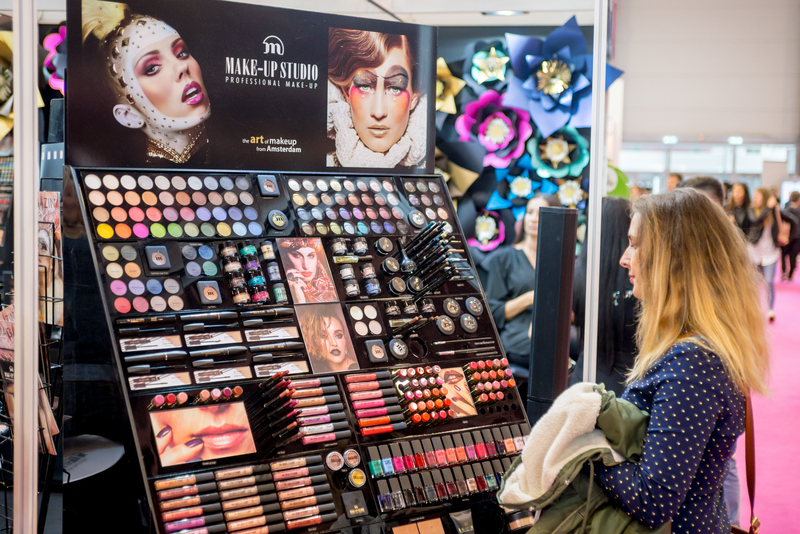 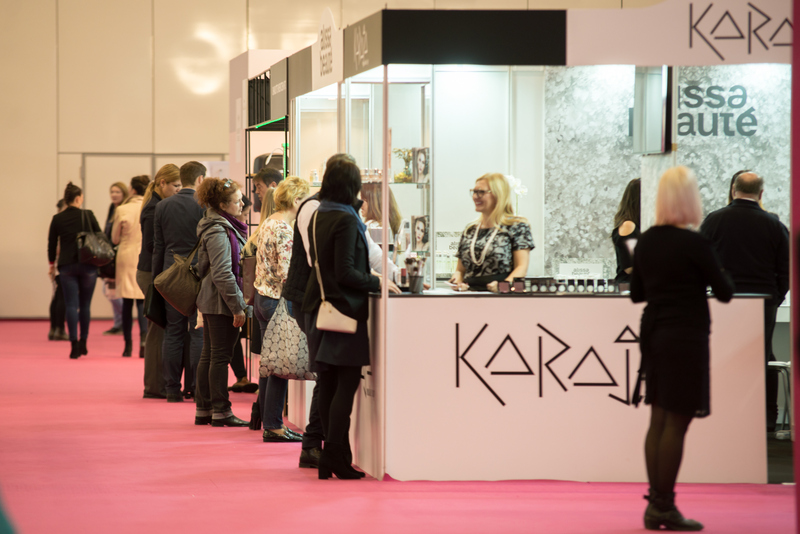 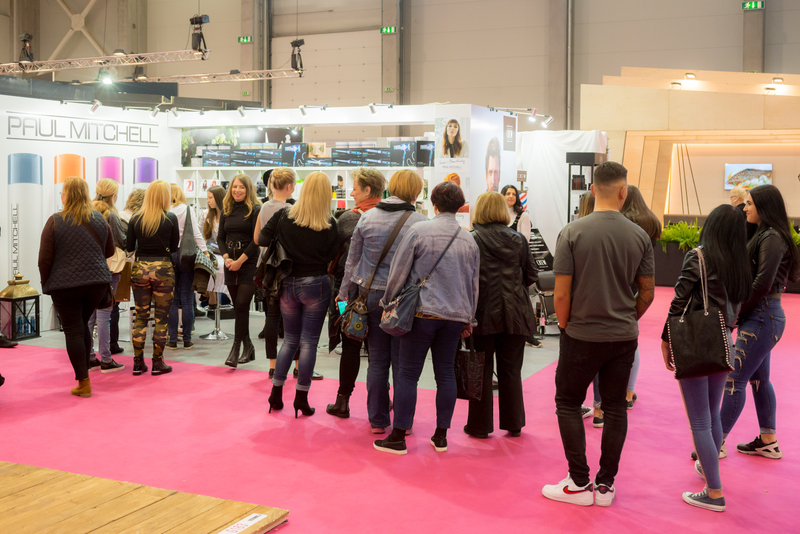 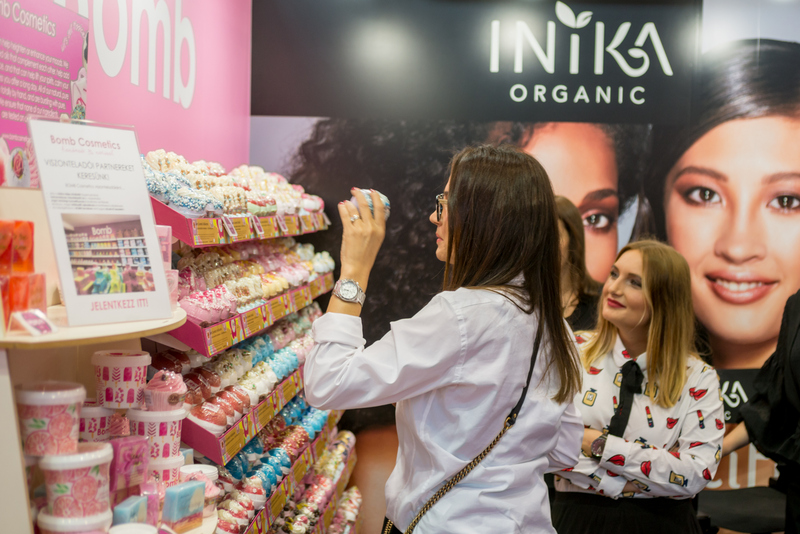 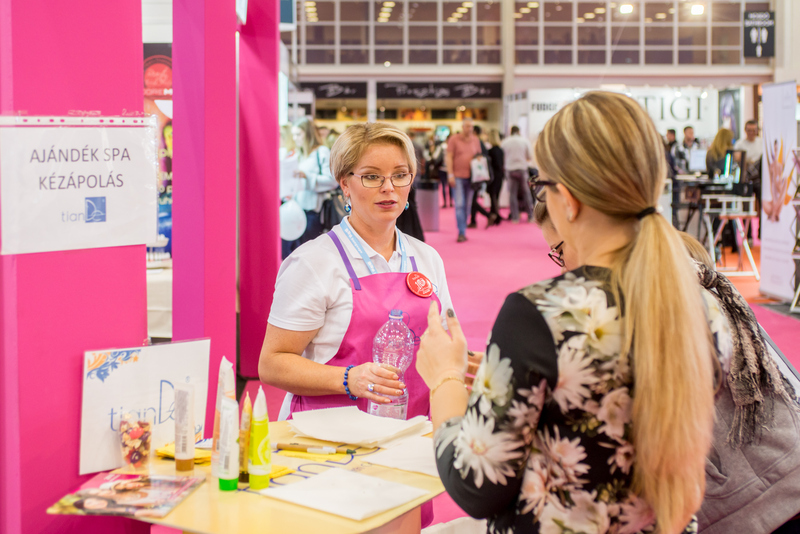 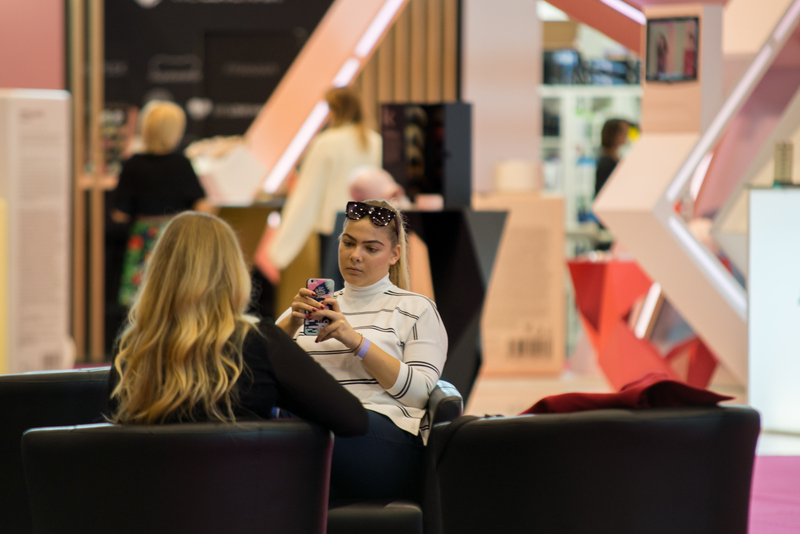 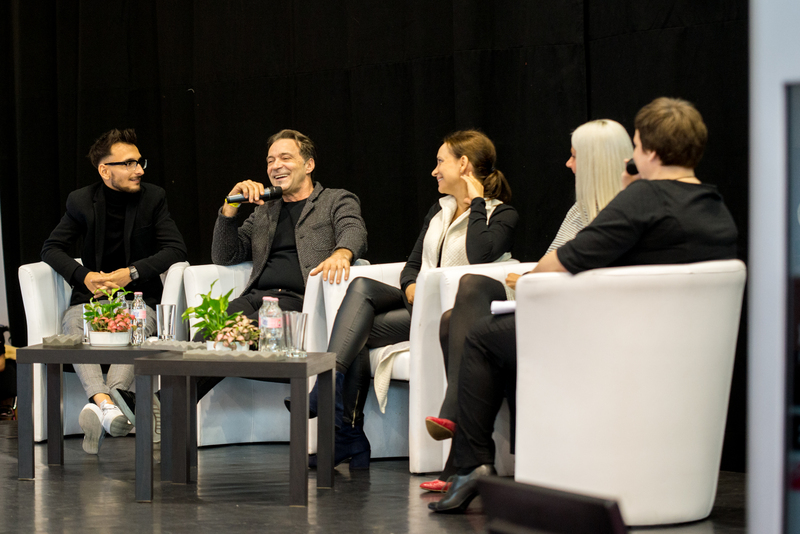 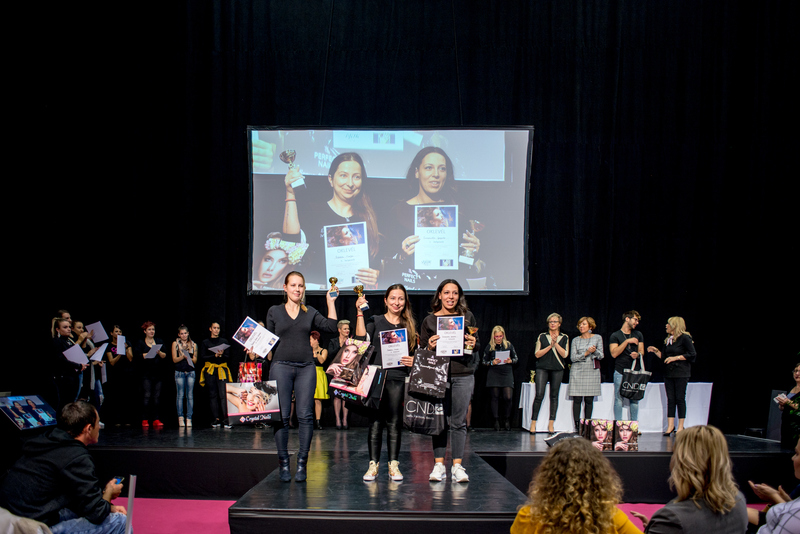 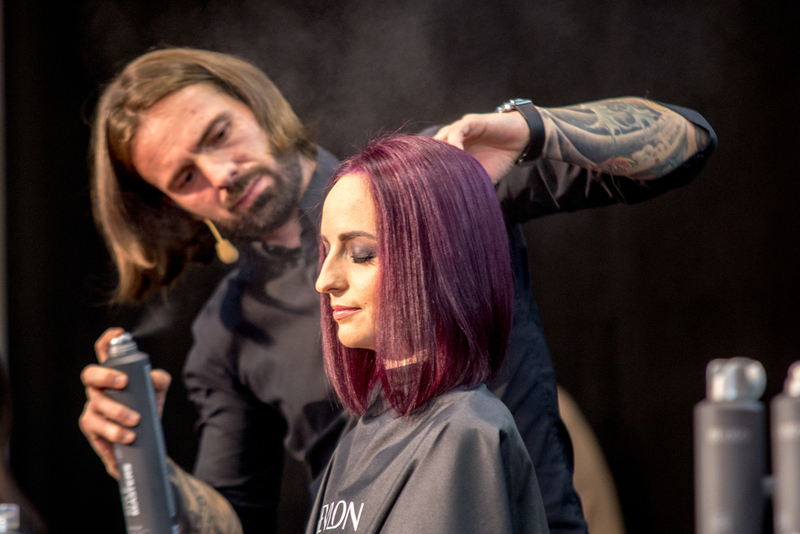 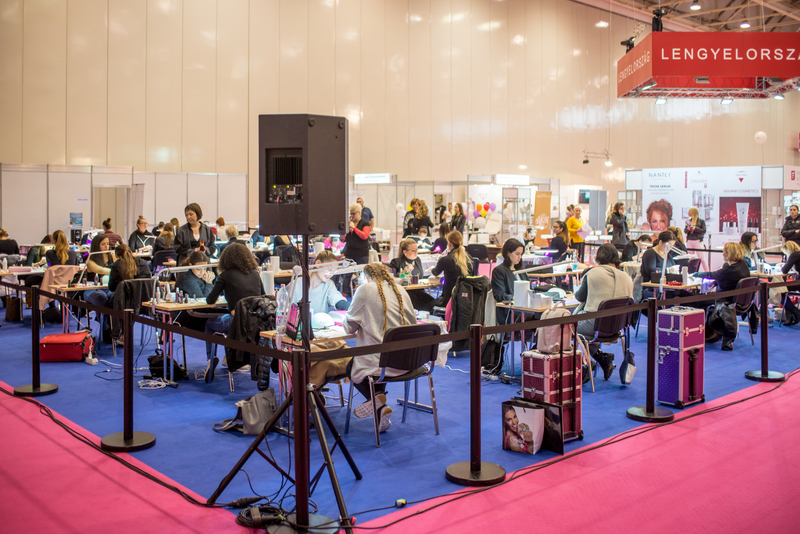 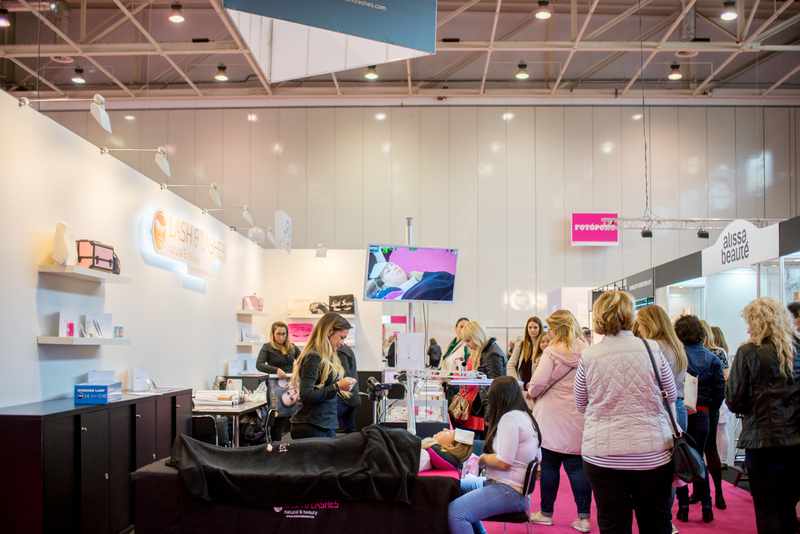 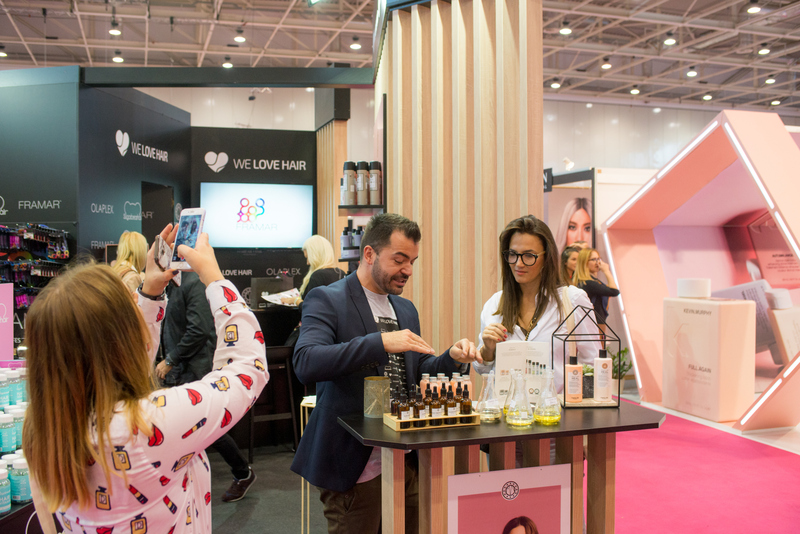 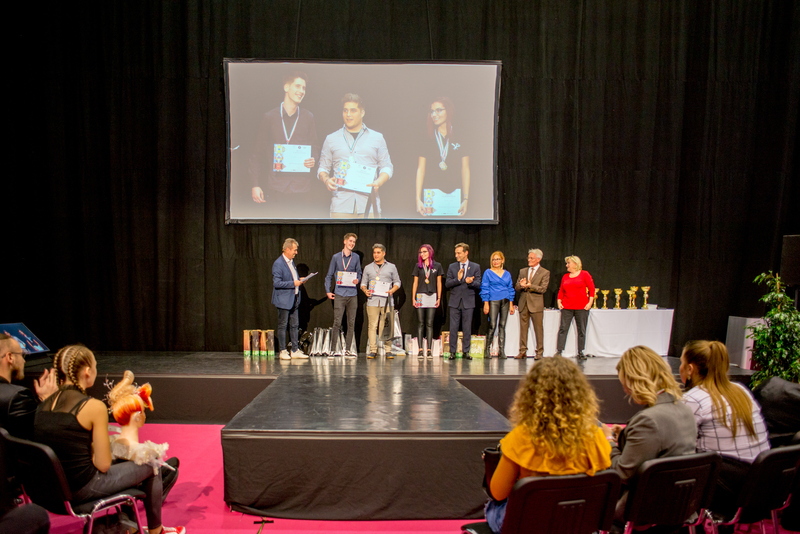 At Hungary’s greatest beauty industry event in 2018, the manufacturers and distributors of the industry presentwed their cosmetics, hairdressing, nail care innovations and top products across 5,000 sqm. 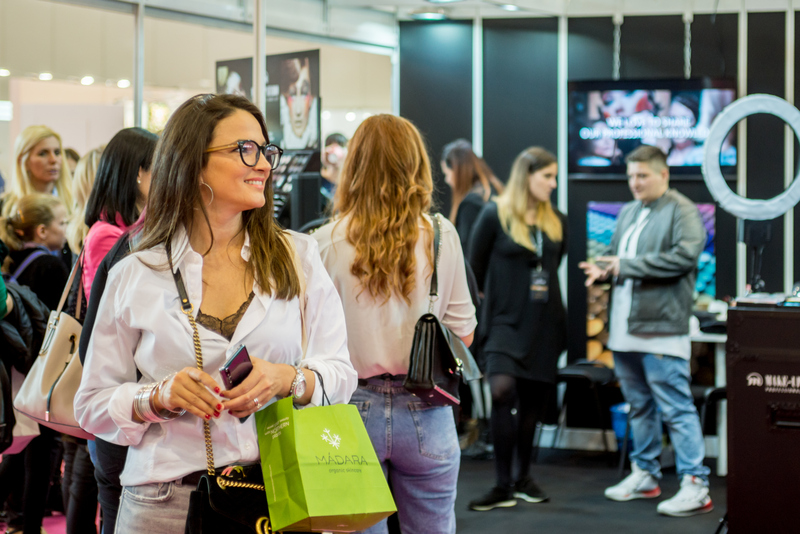 Based on the experiences of the previous year, alongside the exhibition’s main professional partner, the Handicraft Department of the Budapest Chamber of Commerce and Industry (BKIK), we will be staging another international-class event at Hungary’s premier event center, Hwungexpo. 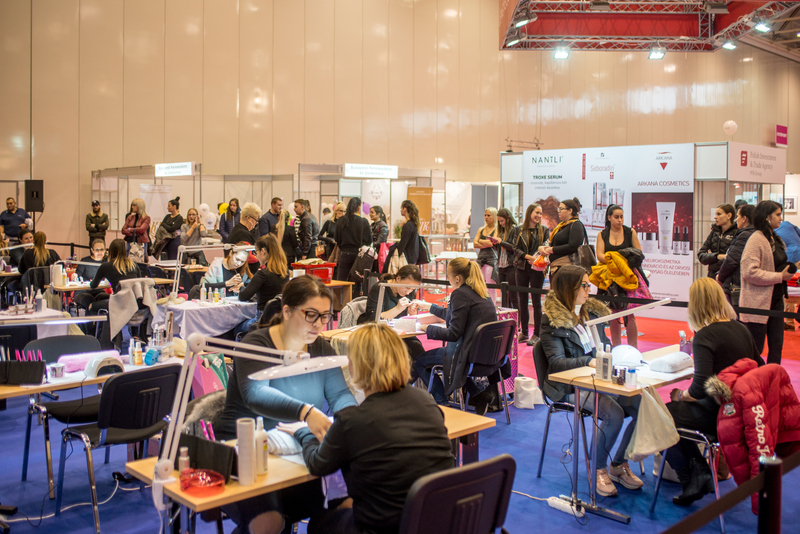 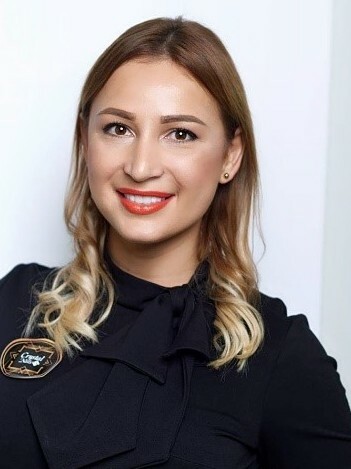 Apart from serving as the definitive platform and annual meeting place of Hungarian beauty industry professionals, we strive to make the BEAUTY & Style Exhibition an internationally recognized brand within 2-3 years. 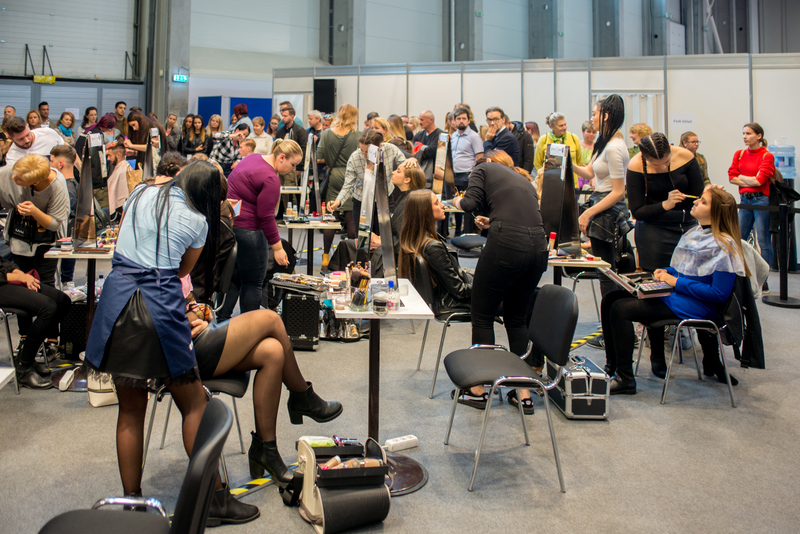 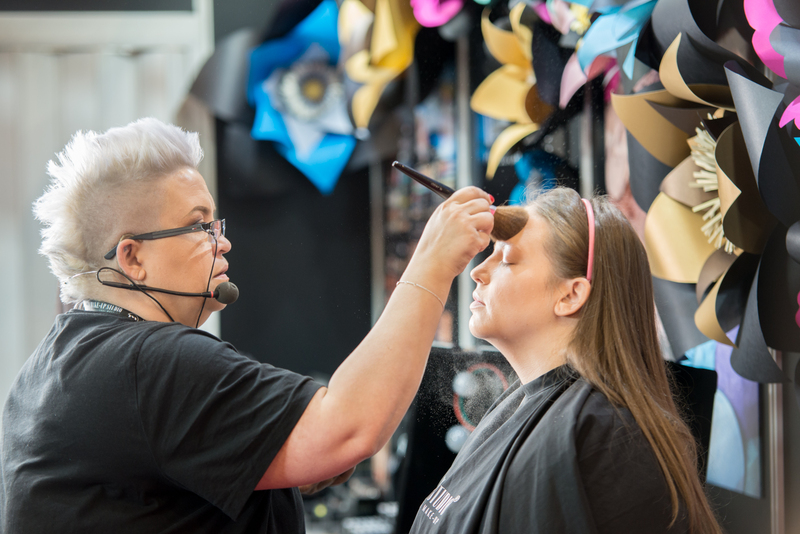 Let’s create Central Eastern Europe’s biggest beauty industry event together! 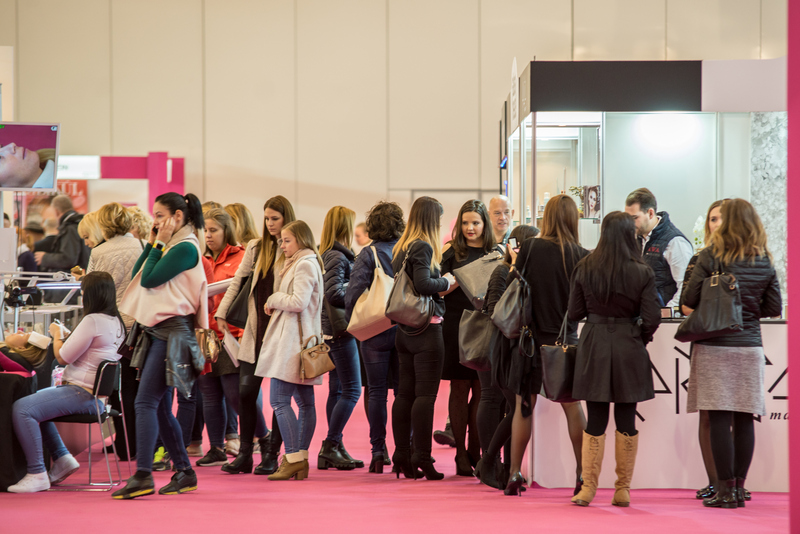 For professional visitors we provide free entry for the exhibition! 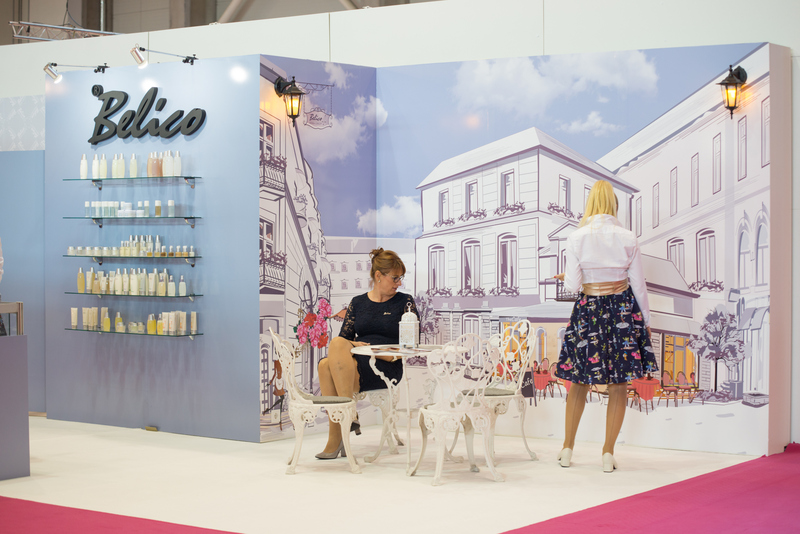 What can you expect to see at the exhibition? 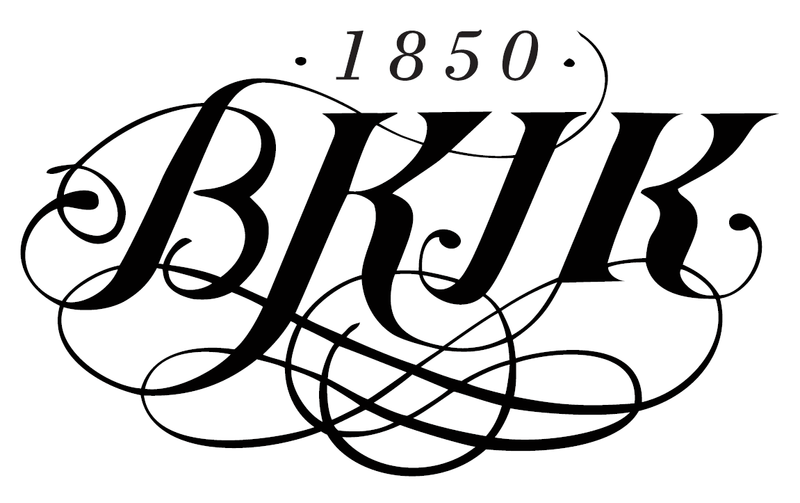 The I. 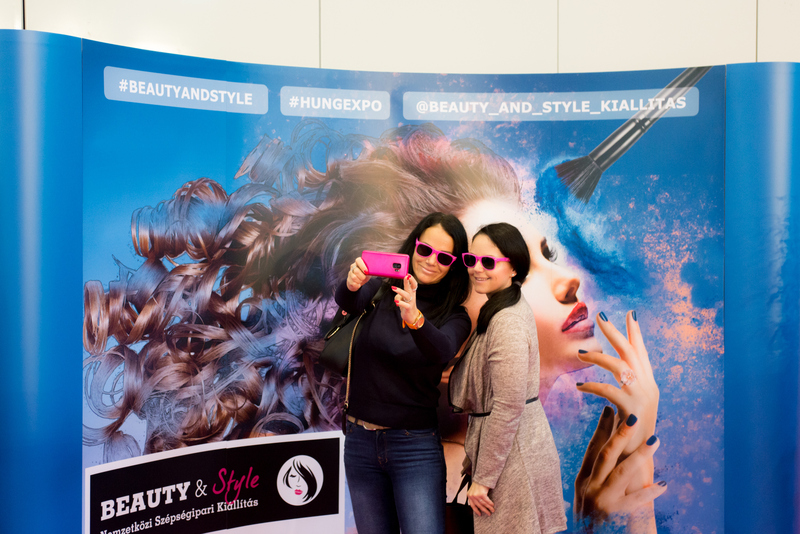 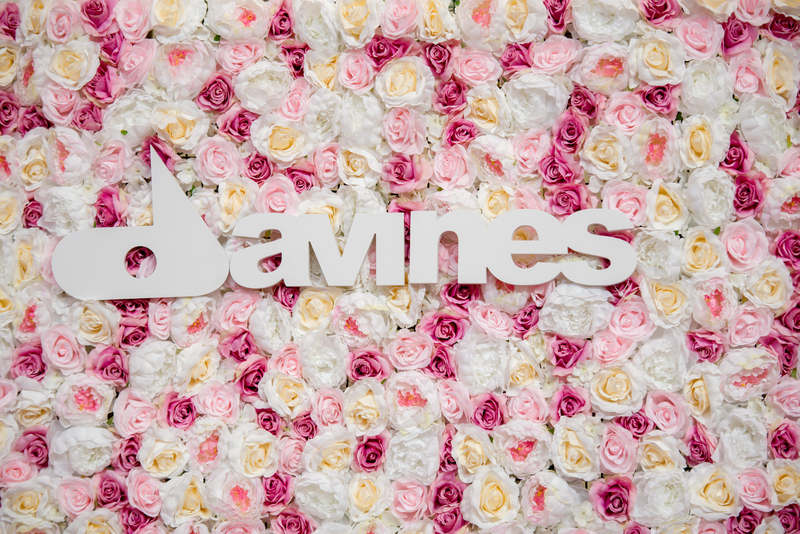 BEAUTY & Style International Beauty Industry Professional Fair closed successfully! 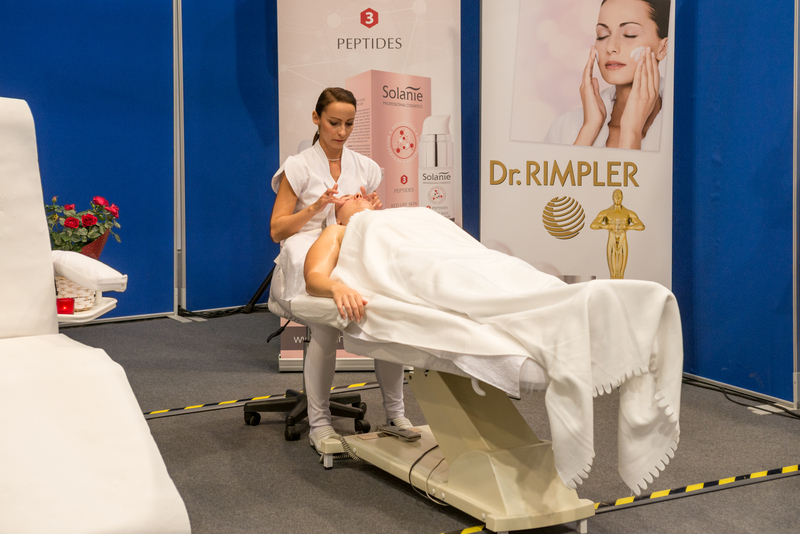 Beauty & Style is an event which makes up for a great absence, focusing on professionalism. 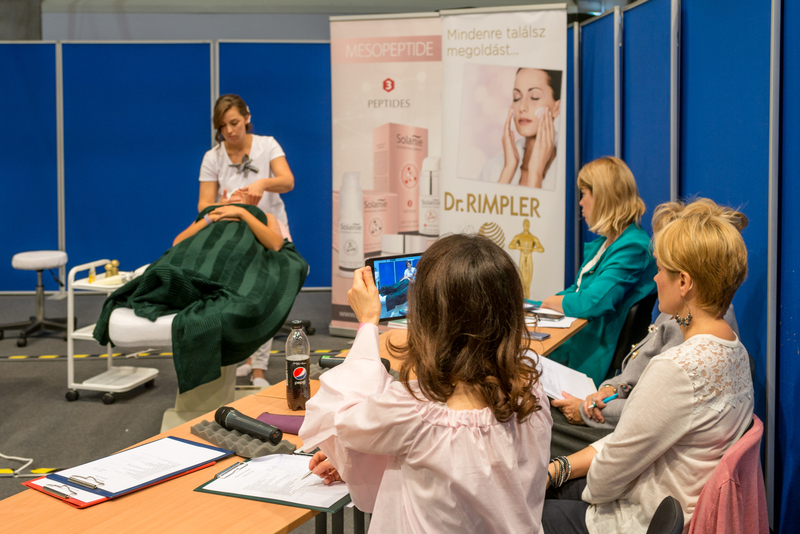 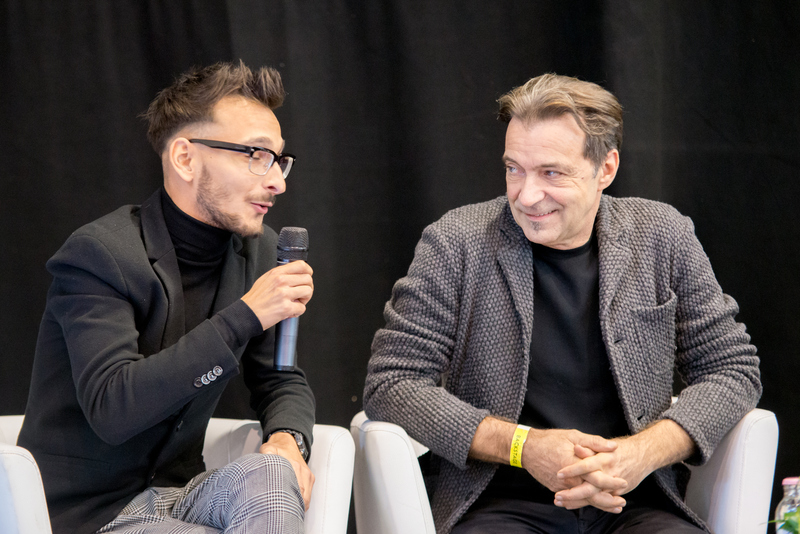 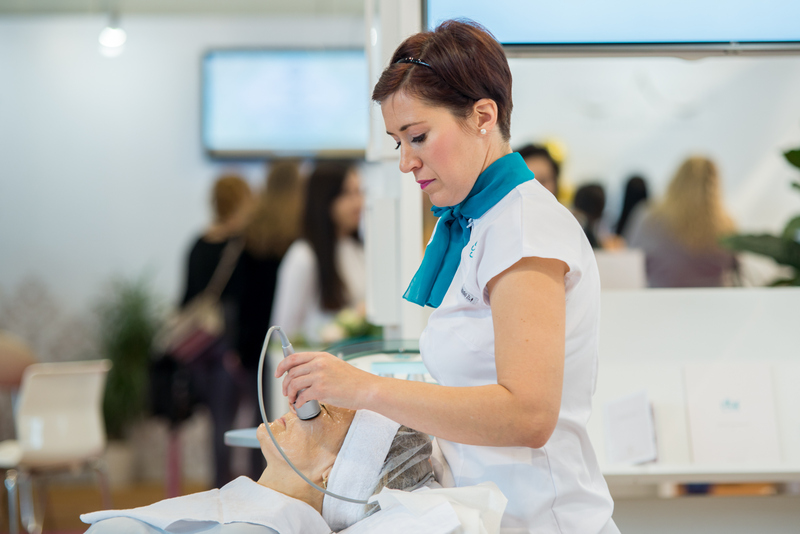 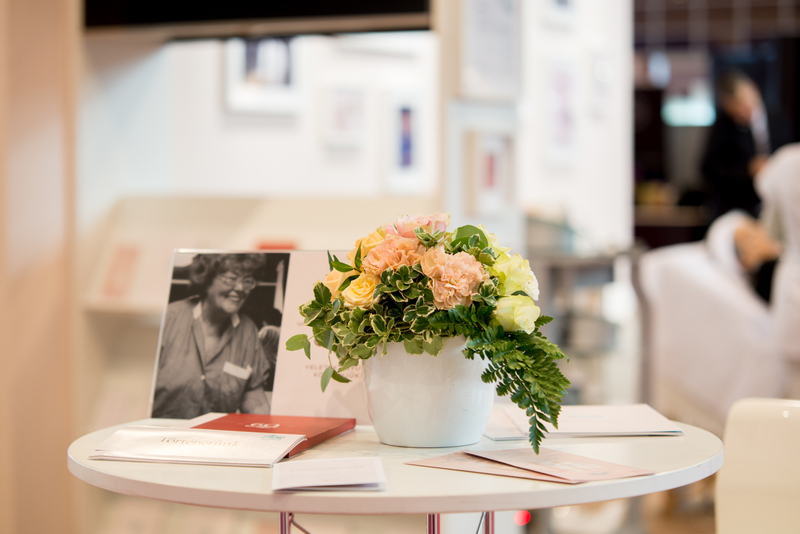 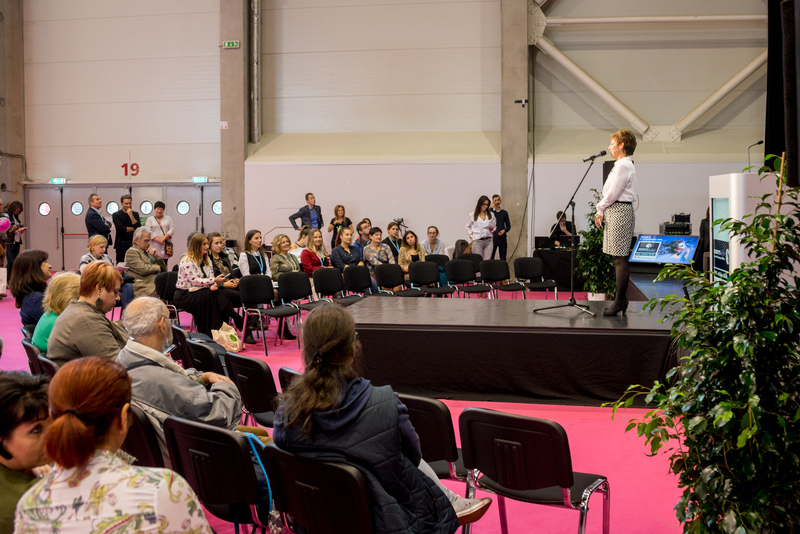 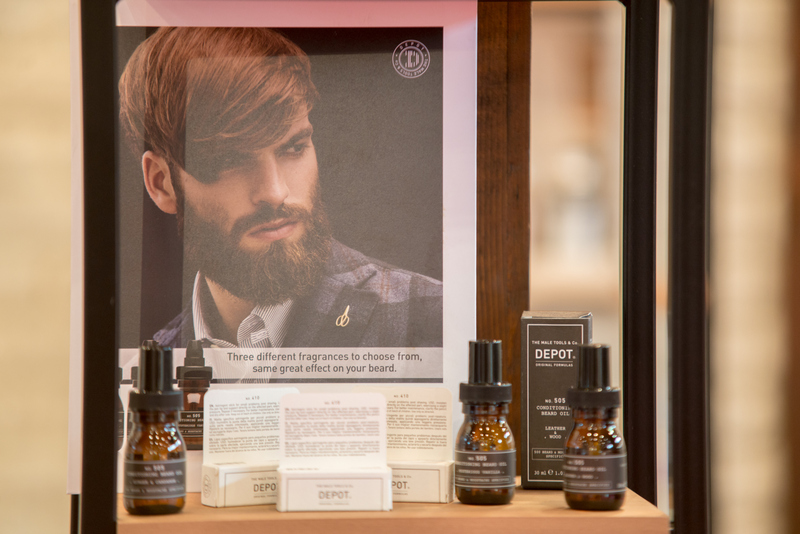 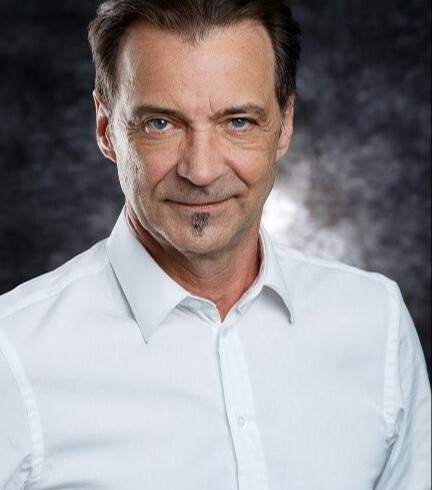 Our goal is to introduce the new trends for both professionals and end-users, presenting novelties and innovative solutions in beauty care, as well as to inform visitors on the benefits of professional services through lectures and workshops.